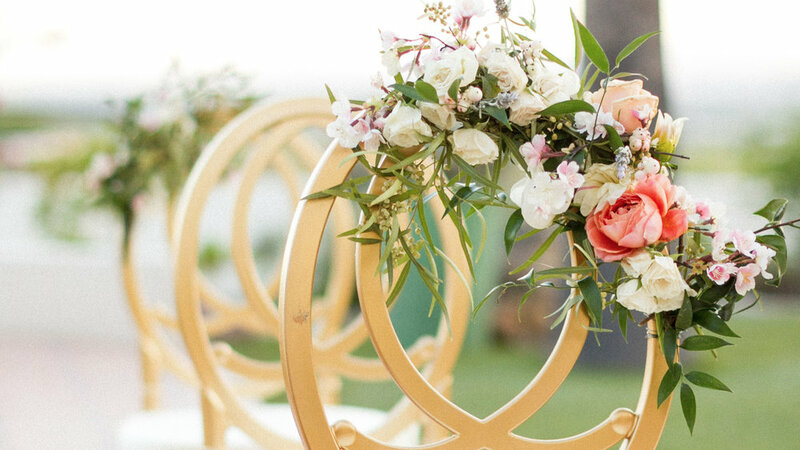 Atelier de LaFleur Weddings & Events is an eco-conscious wedding planning and event production firm located in Santa Barbara, California & Tucson, Arizona. We artfully transform spaces for the design savvy using floral, cacti, green plants and modern decor. Atelier de LaFleur offers a full array of planning packages and workshops. As a team with over 25 years of experience between them, lead designers, Colleen LaFleur & Mica Brinson will work together with you to determine the overall look and vision for your event. Our designs incorporate all of the elements of event production- the design, vision and installation of all of your wedding decor including flowers, rentals, lighting, linens, paper goods, accent pieces and the little touches that make your wedding day uniquely yours! Our team will coordinate logistics, set-up, flow and of course design of your entire day helping to pull every element together in a creative, unique and beautifully personalized way.